Science Minus Details: "Where Did Helium Come From?" or "Jupiter & Saturn, Helium Hoarders"
"Where Did Helium Come From?" or "Jupiter & Saturn, Helium Hoarders"
All matter in the Universe is made up of three-quarters hydrogen and one-quarter helium (by weight), with relatively insignificant amounts of all the other elements (not including dark matter, whatever that is). This crazy abundance of hydrogen and helium has been around in nearly the same ratio from minutes after the big bang over 13 billion years ago. Wowza! Partial evidence for the incredible abundance of hydrogen and helium in the universe can be seen right here in our own solar system, in the form of the "gas giant" planets Jupiter and Saturn, which are both composed primarily of hydrogen and helium, with small but significant amounts of carbon, oxygen, nitrogen, and other elements. The composition of these planets is thought to be similar to that of the "primordial solar nebula" from which the solar system was formed. Woah!! Jupiter, as imaged by Voyager 1 in 1979. Mesmerizing!!!! You can see a few of Jupiter's 63 moons too! Saturn, as imaged by the Hubble Space Telescope. 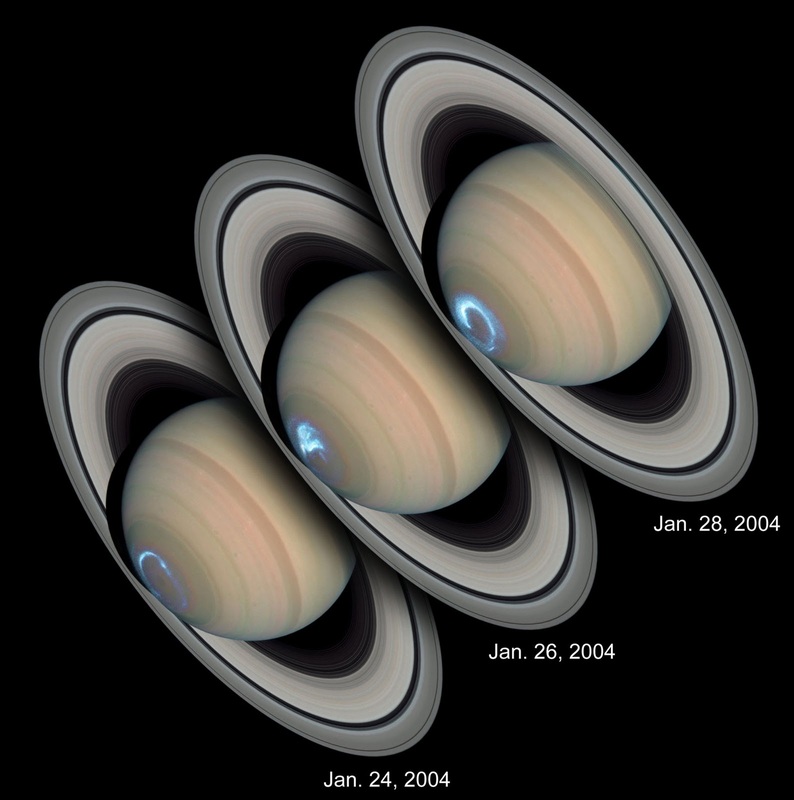 Saturn has aurora too, just like earth! Densities and Elemental Compositions of the Planets. Earth is divided into two sections, with Earth on the left and our moon on the right. Why the huge difference between the gas giants and Earth? Where did all our helium go? Well, as helium loves to do, it floated away! Even though scientists believe that Earth began with a pretty decent amount of helium in its atmosphere, Earth is not massive enough to gravitationally hold on to this extremely light element, so the helium just rose to the top of our atmosphere and never stopped rising. Jupiter and Saturn however are 300- and 100-times (respectively) more massive than the earth, and they have plenty of gravity to hold on to their helium. So sweet. 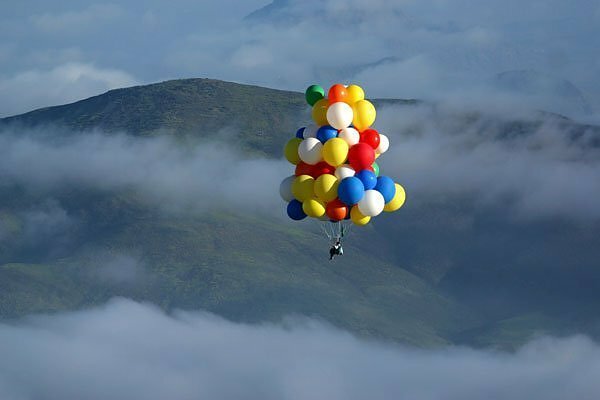 BUT: If helium in our atmosphere just floats away, and you are still able to buy helium for birthday balloons or to float you and your lawn chair, where did that helium come from? Well, if it can't be up above in the atmosphere, that leaves us with only one option, down below in the earth. It's true! We get all our helium from underground! It gets trapped in pockets along with natural gas, and is piped out of the ground by energy companies, who then separate the helium from the other natural gas chemicals (i.e. methane, ethane, nitrogen, etc). Here is the craziest part: That helium was not around when Earth formed. So where did it come from??? Well, it is constantly being produced by the radioactive decay (like in a nuclear reactor) of the elements thorium and uranium (images courtesy Theodore Gray). The radioactive decay of these elements ejects alpha particles, which are pretty much the same thing as helium atoms. This produces around 3000 metric tons of helium per year in the earth's crust! That is where almost all our helium comes from! These ejected helium atoms travel at thousands of miles/hour, and are slowed down by bouncing off other atoms, producing heat in the process. That is one of the primary reasons the core of the earth is still molten, even after 5 billion years! This "geothermal" heat eventually radiates from the earth and can be captured in places where the heat flow is high, like Iceland, which gets one quarter of their energy from geothermal sources. Global Heat Flow (source). Notice Iceland is in a yellow zone. Helium is running out. Most of it is in Texas, and the US government sells it super cheap. It's like they want it to run out. Maybe if we run out of Helium, someone will have to make a self-sustaining fusion reaction to create more? yeah, excellent point. 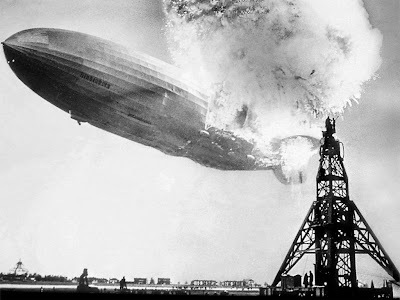 the whole thing about the US gov't getting rid of its strategic helium reserve is really confusing. Near as I can tell, they are selling it just b/c they want the market to dictate the price (as soon as the stockpile is emptied that is), but it seems to me that them stopping selling the helium would be a better way to do that. If helium does get really scarce really soon, which I have no idea about the specific timescale of that, there is already technology in place to make helium from tritium, and it doesn't require a fusion reactor. You just make tritium from lithium, boron, or nitrogen by neutron bombardment, then helium-3 is one of the tritium decay products. But yeah, that does all sound pretty expensive to me. Maybe we can just mine jupiter! just like lando calrissian was on a gas-mining planet in star wars. what do you think about the missing xenon? Woah that is awesome! I had not heard about earth's missing xenon before. Given the incredible abundance of silicates on earth, this seems a pretty reasonable hypothesis. So awesome. I'm going to audit some sort of geochemistry class next fall and am superpsyched. Thanks dude! The graph of elemental composition of the planets is amazing. agreed. I wish they had the sun in there for comparison (71% hydrogen, 27% helium, 2% other). What is Nuclear Radiation and How Can It Hurt Me?